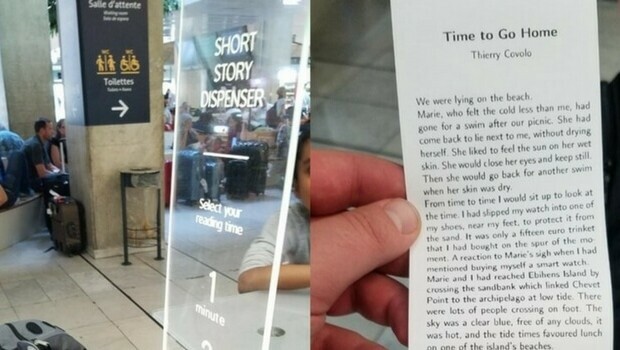 Is a minute enough to tell a story? You are not allowed to cheat. You have to come up with it on the spot. Can you? If you can’t, you can ask a French kiosk for one and you’re saved. Yes. What’s this French kiosk? Let’s find out! 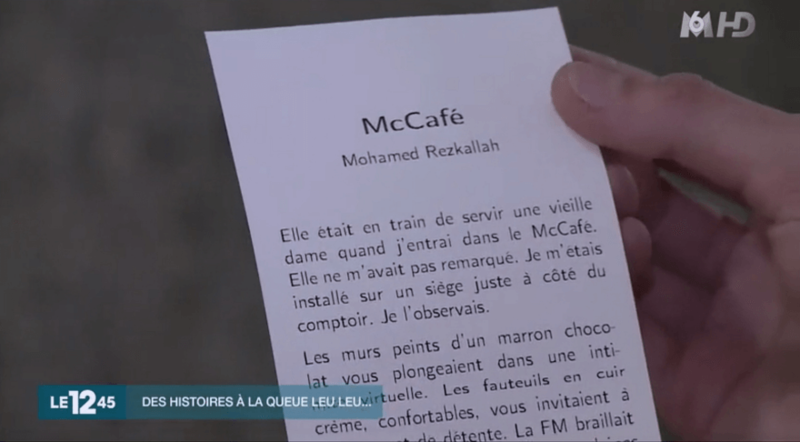 Now, what’s with that French kiosk we’ve been telling you about in the beginning? 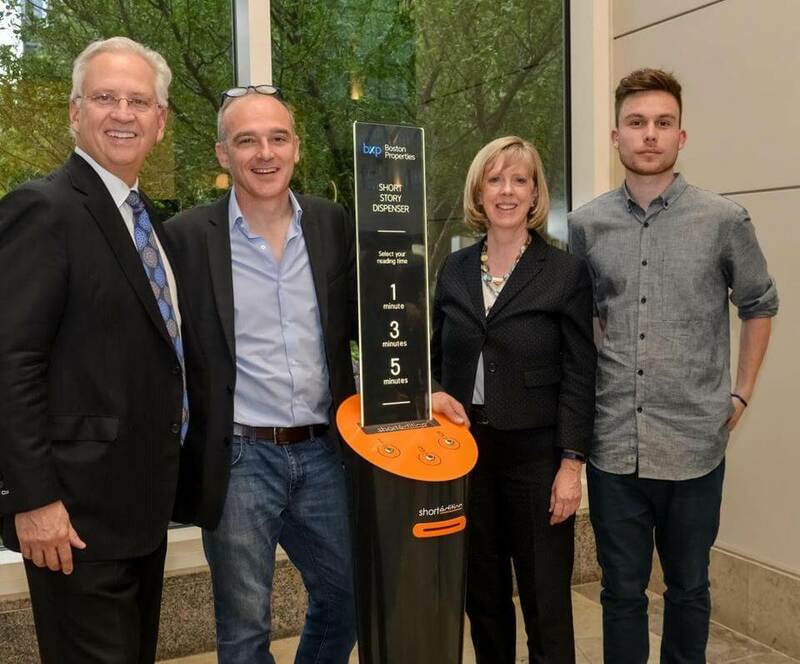 Well, in an effort to further immerse society in humble literature, Sibieude conceived a kiosk that would dispense short stories, for free. 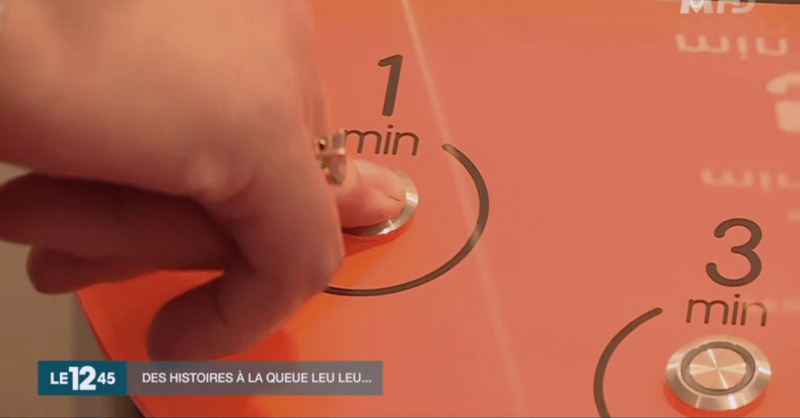 Places in a train station or an airport, or one of France’s famously bureaucracy-saddled municipal services buildings, the device allows the line-waiter to disappear into a story, if only for a few minutes at a time. 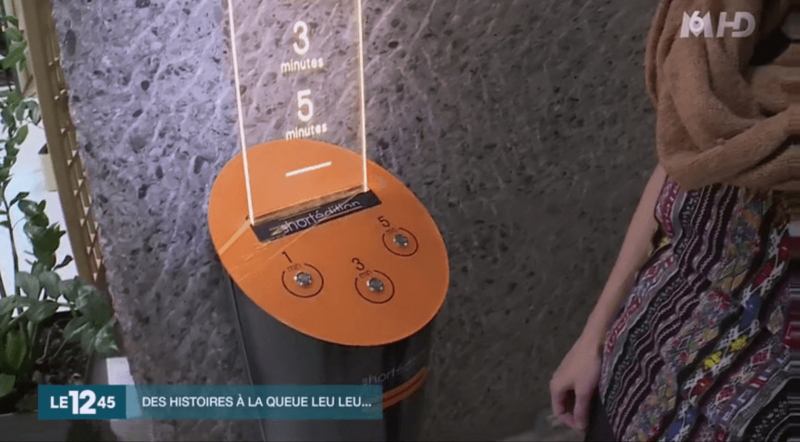 The Mayor of Grenoble, a city of about 150,000, already ordered eight of these machines. How do they work? You simply push a button, one out of the three available. They say 1, 3 and 5, meaning you have to choose between a 1 minute story, a 3-minute story and a 5 minute story. 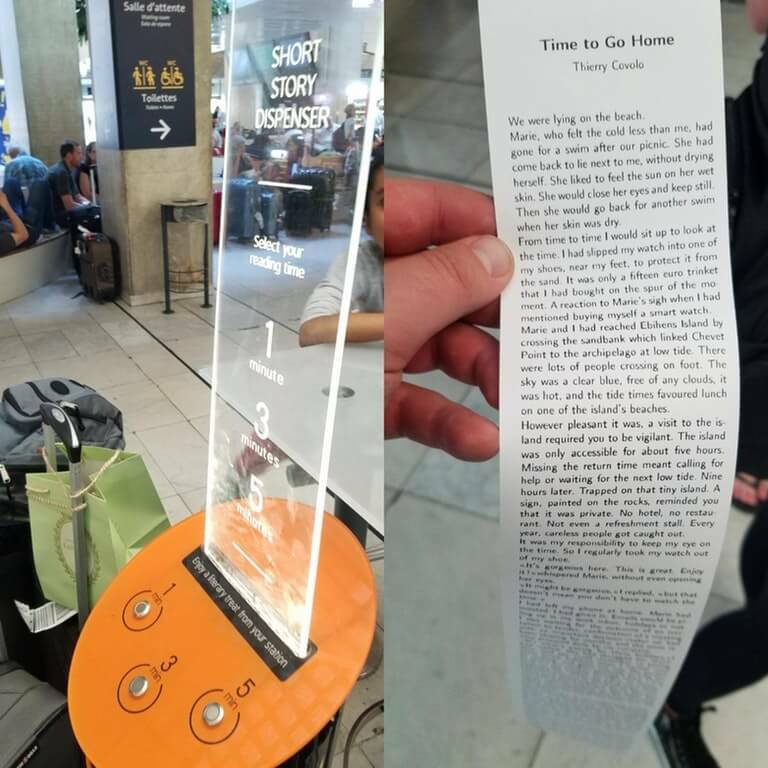 After selecting your chosen reading time, the machine instantly spits out the story on recycled paper. Have a great reading time!